Uniquely qualified to deliver the news as he sees fit, Rock Lancelot has been giving you your news throughout the last seven administrations. He dares to call 'em like he sees 'em. 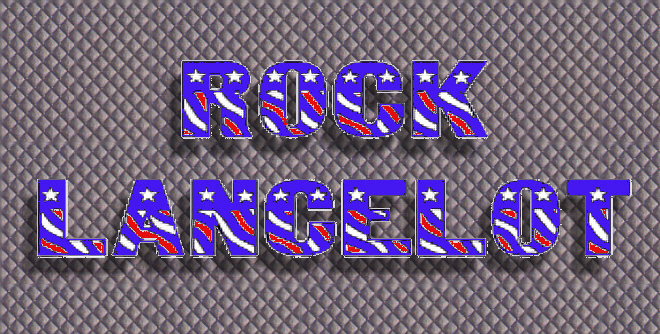 When news breaks, Rock Lancelot will be there!